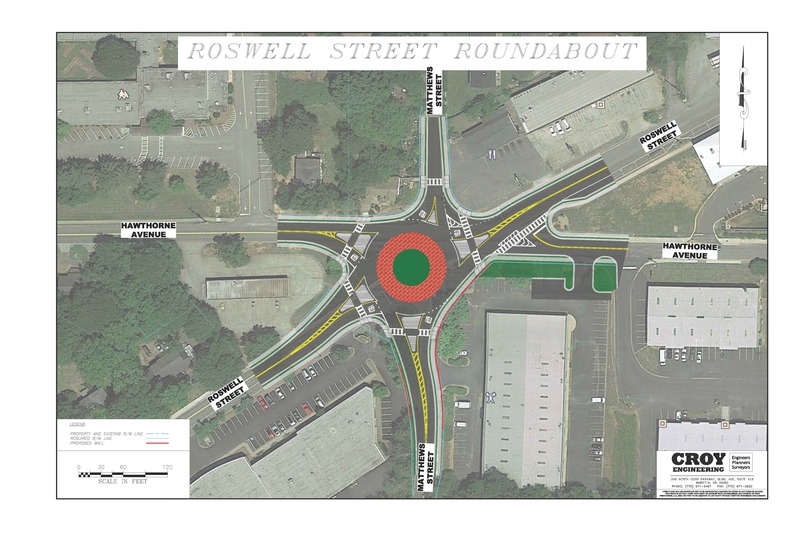 Improving the safety and function of the “six points” intersection by introducing a roundabout and intersection modifications. 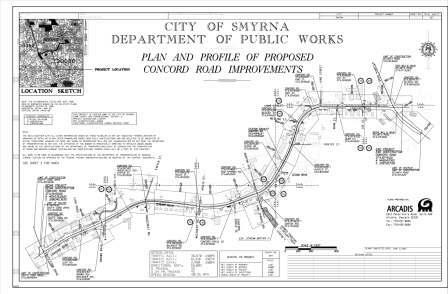 The Spring Road widening project will improve traffic conditions and alleviate congestion. 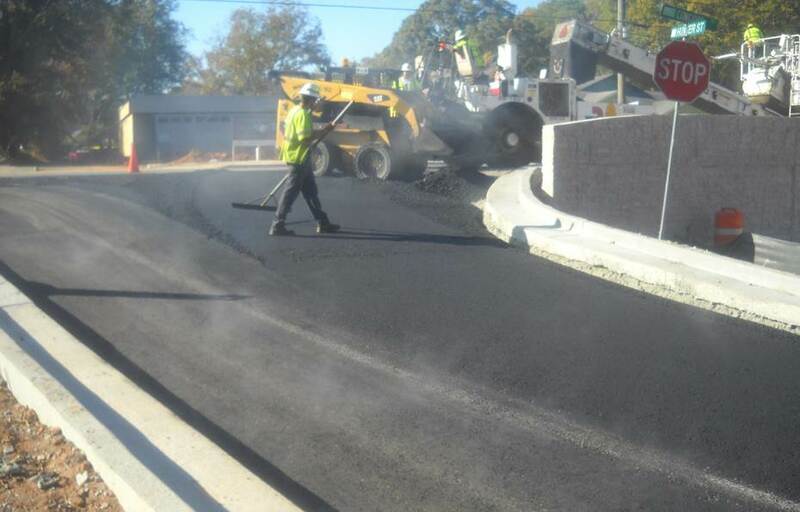 The improvements will include landscaping, medians, dedicated turn lanes, improved signal timings, and electronic message boards. 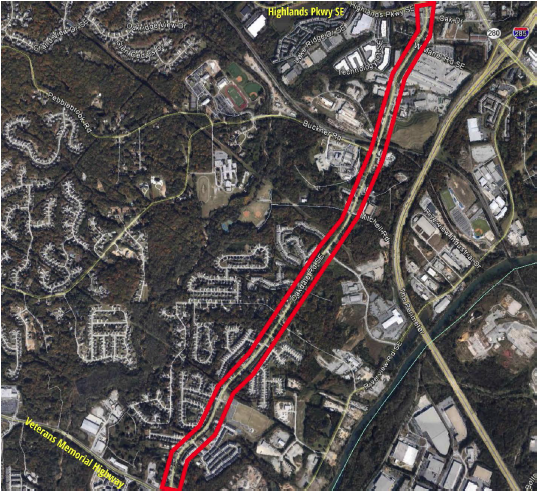 Roadway and traffic flow improvements from Highlands Parkway to Veterans Memorial Highway that could potentially include medians, intersection improvements and pedestrian improvements. 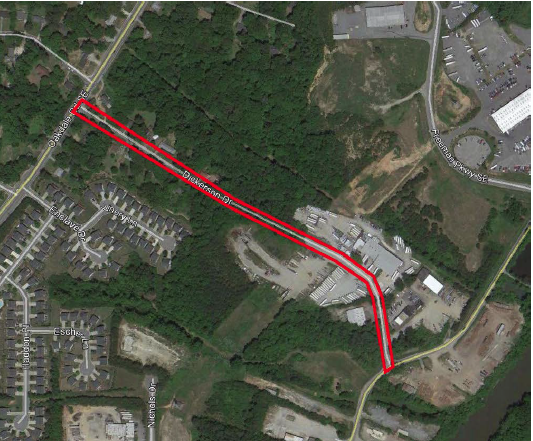 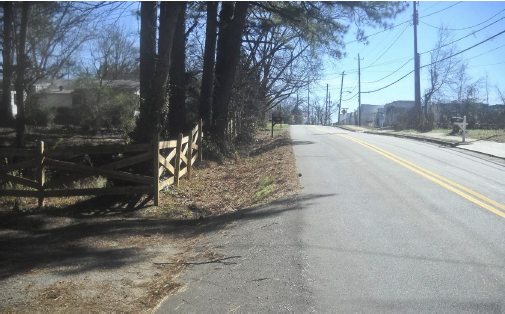 Roadway improvements will be implemented from Riverview Road to Oakdale Road. 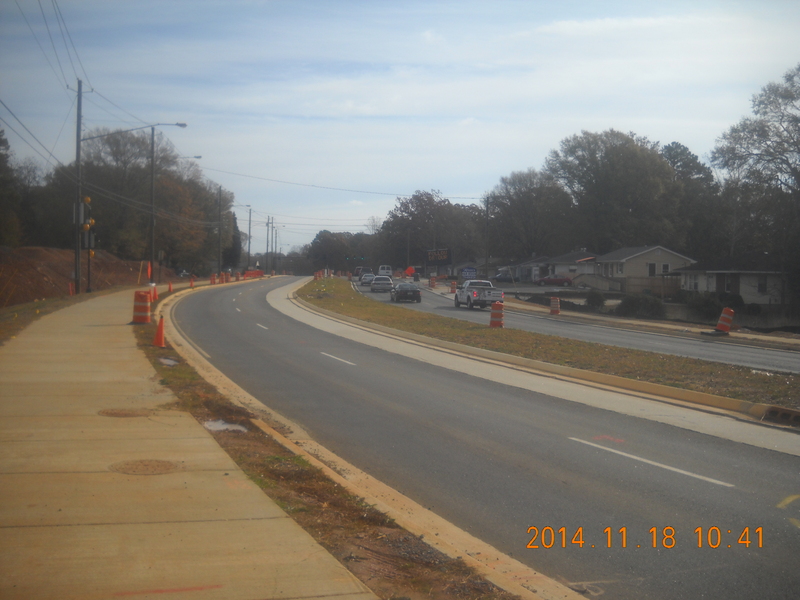 Installation of curb and gutter, storm drainage, and sidewalks from South Cobb Drive to Atlanta Road. 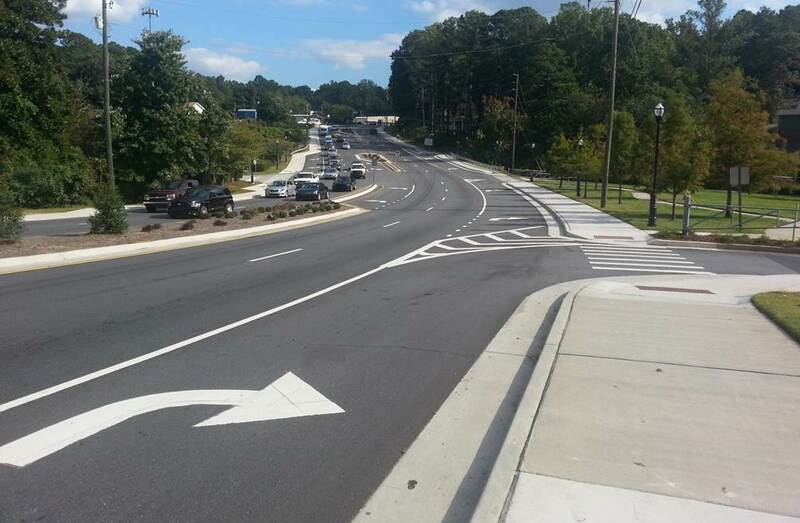 Various methods and improvements focused on relieving traffic congestion, such as road improvements, the addition of turn lanes, and signal timing.